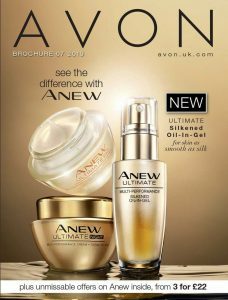 Grow your business, earn rewards and be part of the prestigious Avon Champions Club, the club for active Sales Leaders. Avon Champions Club – with levels and rewards to support you and your business every step of the way, you won’t want to miss out on being a part of this exclusive club! Run every quarter there are four levels; Contender, Pioneer level, Premier level and Champion level. 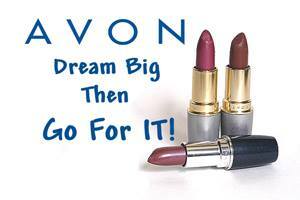 Open to all Avon sales leaders including trainees. plus all you achieved at Contender level! plus all you achieve at Pioneer Level! 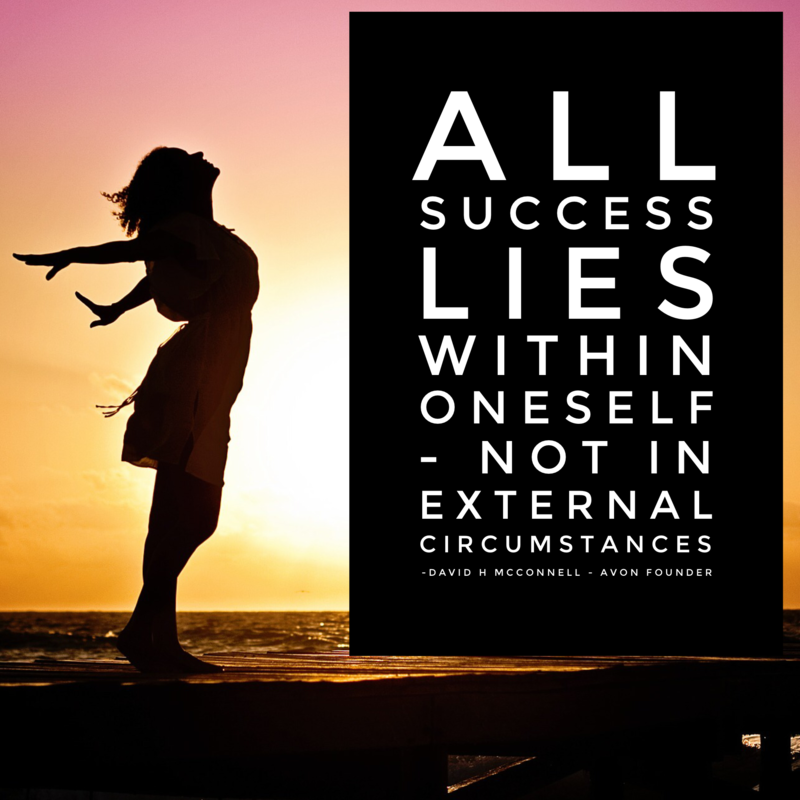 Achieve four consecutive quarters at Champion Level and you’ll be invited to a national event. Sales Leaders must be “Active” in every campaign. This means that they must recruit at least one new Representative into their Generation 1 team, who must then place an on-time LOA 1 order, in every campaign across the incentive period.